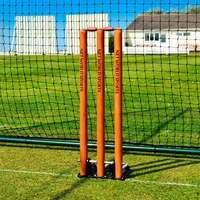 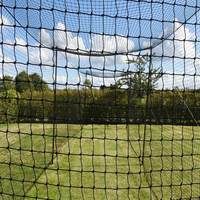 Extra thick cage netting, made to #62 weight specifications. 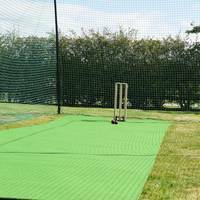 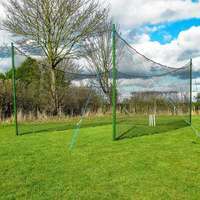 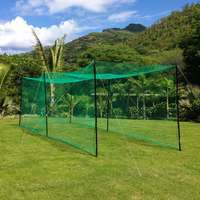 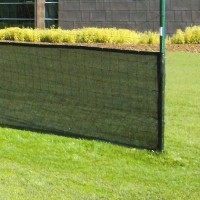 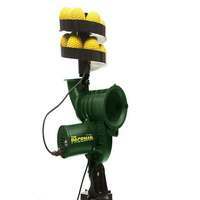 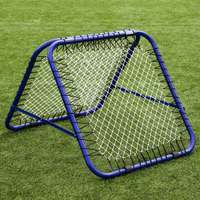 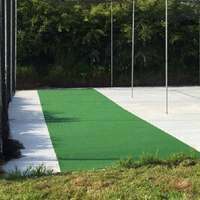 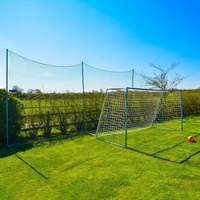 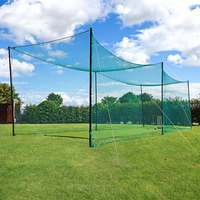 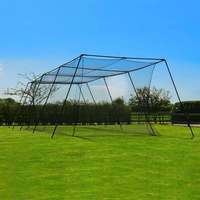 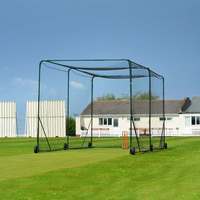 These fully enclosed nets include pre-joined sides, roof and rear panels, making it a complete net for batting cages. 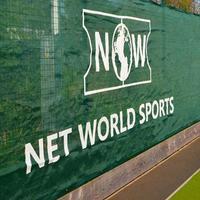 The UV stabilised twine can be used indoors and outdoors. 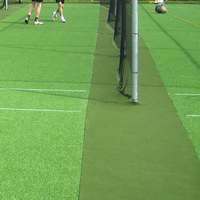 Size Range (L x W x H): 35ft x 10ft x 10ft (10.7m x 3m x 3m) to 70ft x 14ft x 12ft (21.3m x 4.2m x 3.6m). 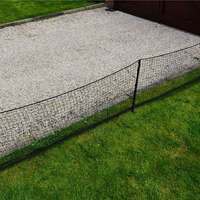 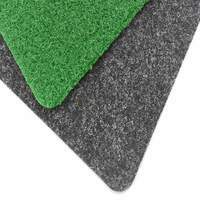 Salvaged edged on the top and bottom, offering far greater durability and a professional appearance. 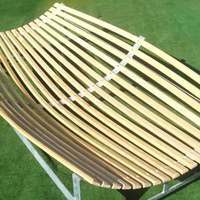 UV stabilised for increased long-last-ability when used outdoors.